Approximately 2503 Square Feet 4 bedrooms/2baths. Great family home with space to grow. Enjoy country living without the upkeep of a lot of land. This house on .557 acre offers privacy and beautiful views of open land around it. 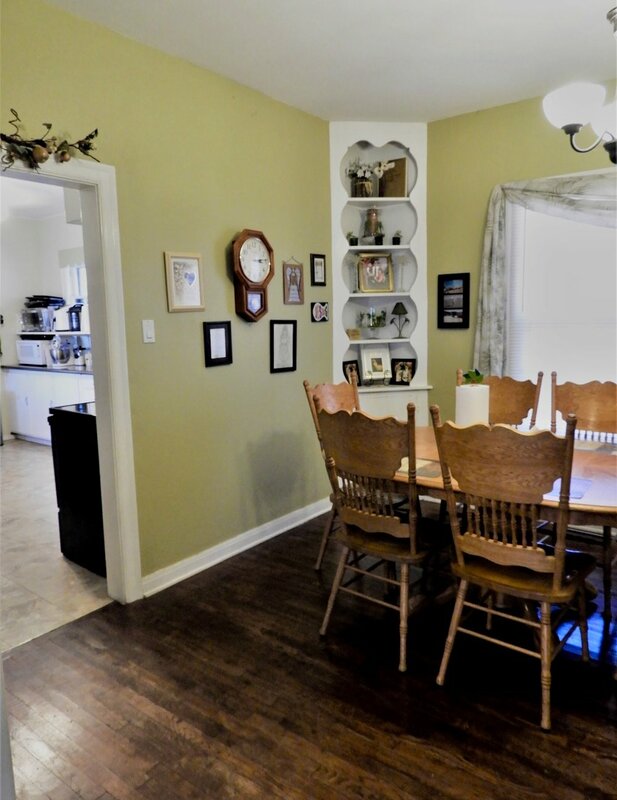 The living area, bedrooms and dining area have original refinished wood floors. The AC unit and roof were replaced approximately 2013. The house was built in 1939 and the vintage touches are obvious. Original built in shelves are in excellent condition. Main living areas have been painted in neutral tones. Front room with outside access could be used as a study, craft room or flex room. This home is located with easy access to Temple, Austin, Cameron or College Station.